Connect your business details, offers and promotions to thousands of relevant local mobile customers. What is My Connect Local? My Connect Local is a free mobile marketing service provided by participating local Financial Institutions. Authorized local merchants can easily create and post mobile offers & promotions directly into the mobile banking apps or private label shopping apps of our participating Banks & Credit Unions. Why use My Connect Local? Participating Local Financial institutions mobile banking apps become your instant mobile marketing platform! Mobile offers are seen and redeemed 10x more than print. 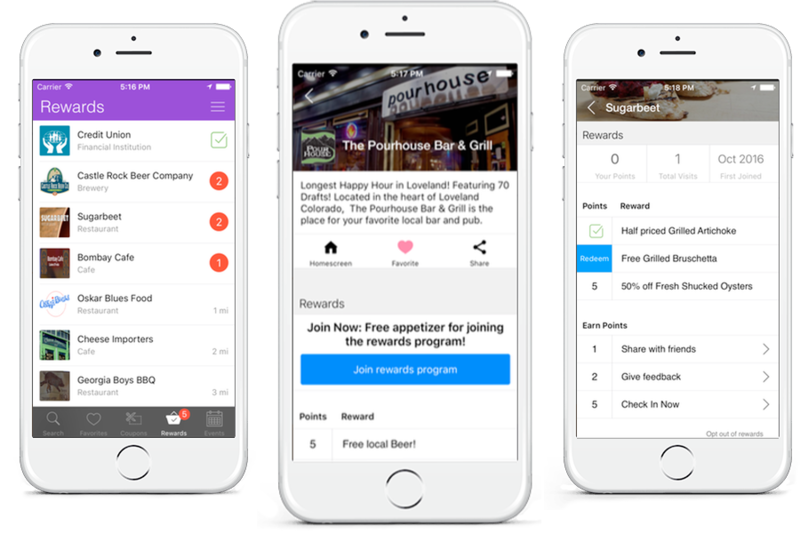 Dynamically create and post new offers like daily lunch specials, coupons, happy hour details or events in minutes! Your offer will be distributed and visible to thousands of relevant Mobile Banking customers in your community. Get access to reports anytime to see how your campaigns and promotions are performing. Already working with a Financial Institution? If you are trying to register and create an offer in cooperation with a local financial institution, it is possible you did not go to the correct URL. We will match you with your Financial Institution and send you the proper link. 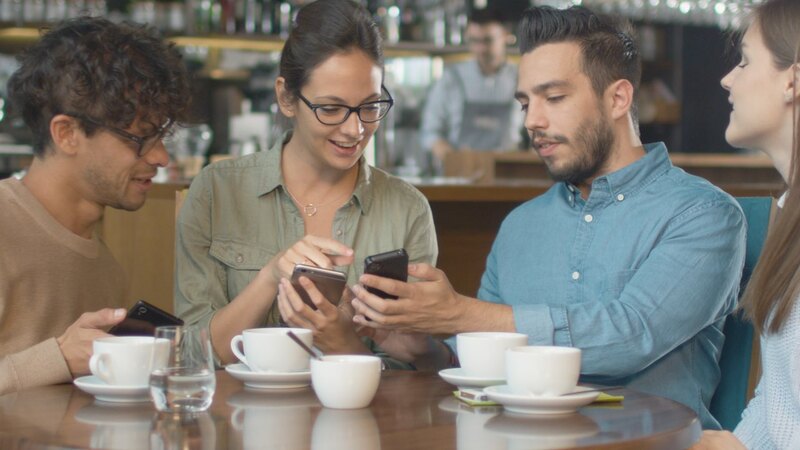 Upgrade to a mobile loyalty solution that works for all of your customers. Customers earn points that can be redeemed for rewards. Customers can directly contact merchants over private mobile communication. See instant insights to customers metrics and identify new customers. Engage customers instantly and directly. Loyalty program that rewards customer checkin at your location. Allow customers to create a viral message and share to earn rewards. Provide access to all your social media accounts from one app. If you're a Financial institution looking to be first in your market to provide a unique valuable service to your mobile customers while supporting local business contact us for details.